Glaucoma is associated with a buildup of pressure within the eyes, which causes the damage to the optic nerves. Vision gets worse over time resulting in gradual loss of sight. 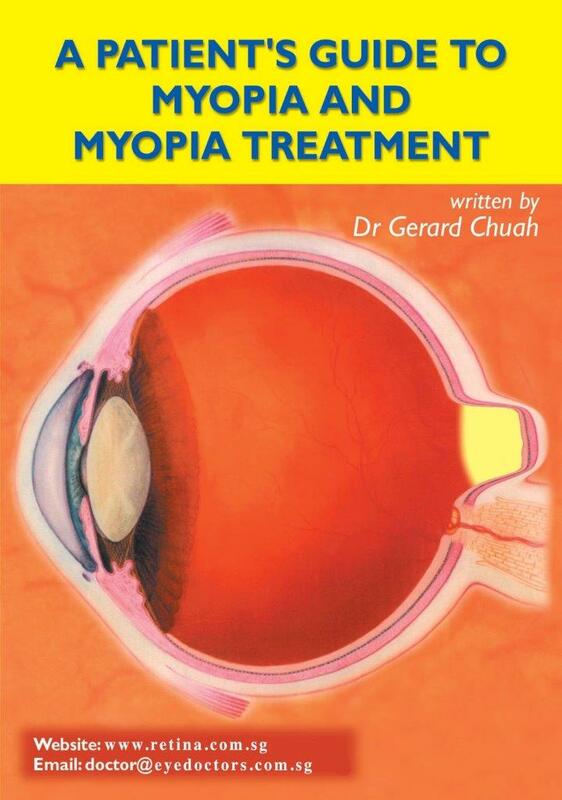 Although glaucoma cannot be cured, it can be controlled with treatments. 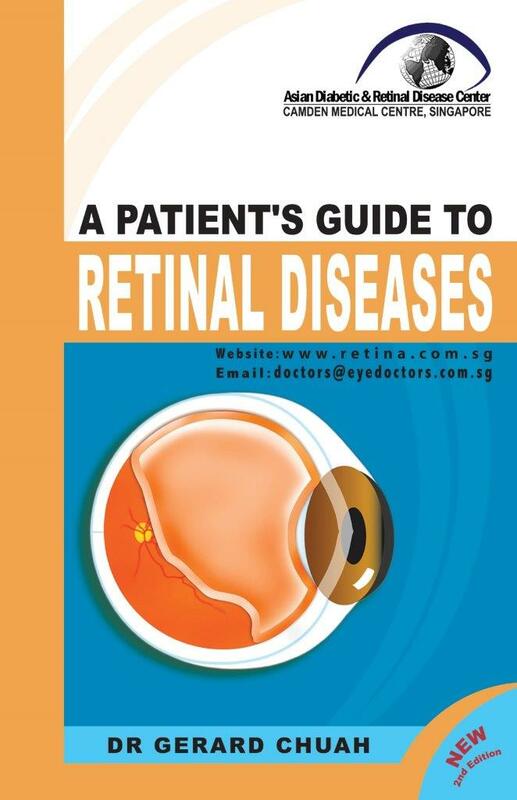 Glaucoma accounts for 40% of blindness in Singapore. 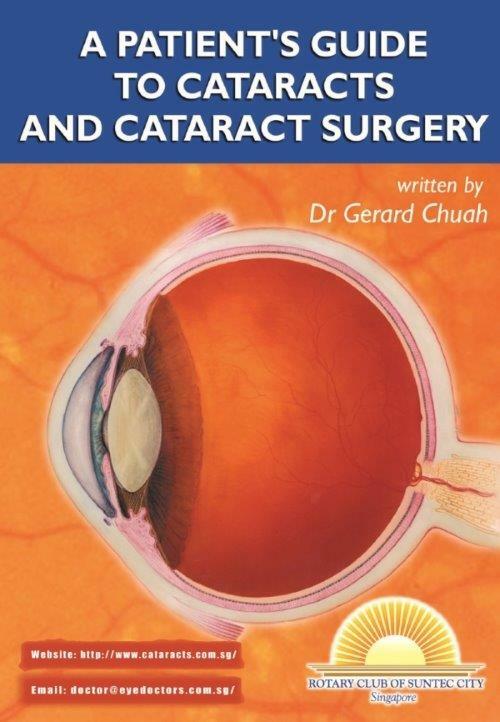 This book is written by Dr Gerard Chuah, a leading eye surgeon in Asia and also the Medical Director of the Asian Diabetic and Retinal Disease Center and his team of doctors. 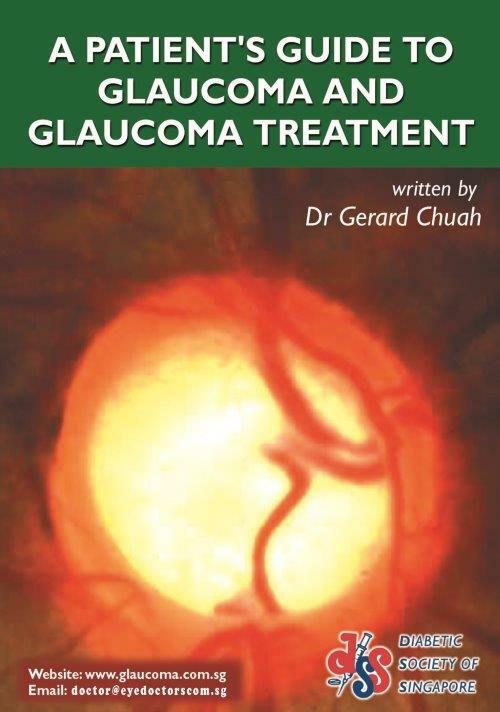 The book wonderfully summarized the symptoms and treatments options of glaucoma.